Thank you to all that came out to my Open House! It was super fun and a huge success! I didn’t even have time to take ANY photos – note to self for next time: have a photographer (a.k.a. daughter). 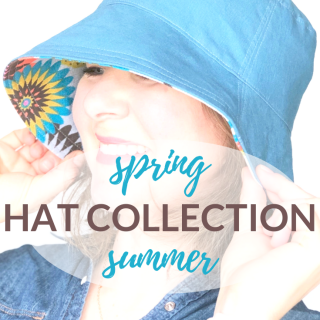 I couldn’t be more honored they choose me to be their custom hat maker. So pleased to see them wearing their new handmade hats! If you are scratching your head thinking, “I live in Kansas – how could’ve I possibly made it to that Open House! ?” Don’t fret! I’d love to here from you and help you with your custom hat needs. Contact me right here and we’ll start the conversation. So what does Bound have in store for this crazy cool start to November? 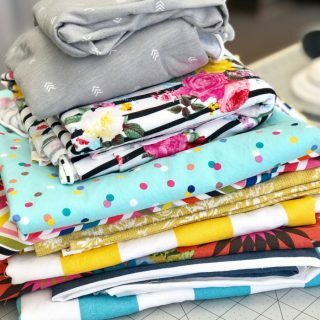 Let me tell you – it’s more than just a mild case of hunkering down for winter. 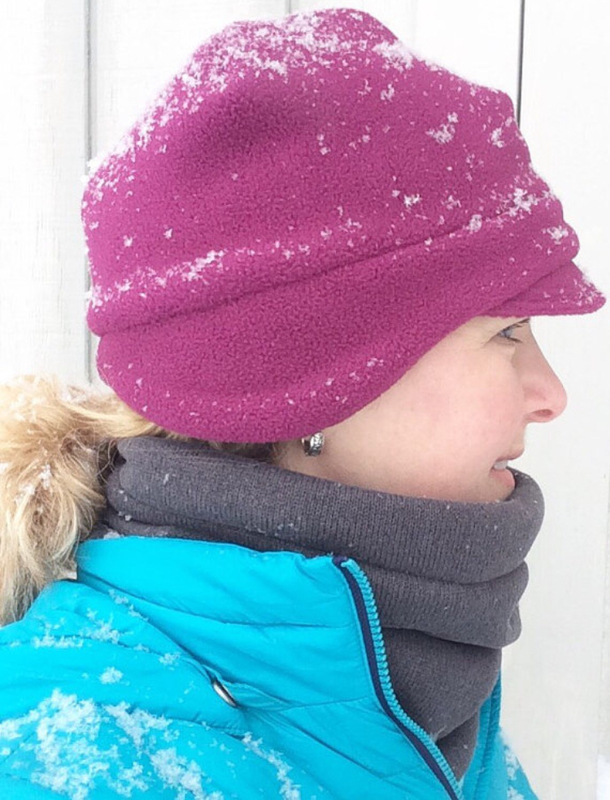 Let’s start with warm fleece and snow plow the myth of “shoveling snow hats can’t be cute”. As I sit here and type I am reminded of what cold fingers and ears feel like in the shop – perhaps I should turn the heat up. 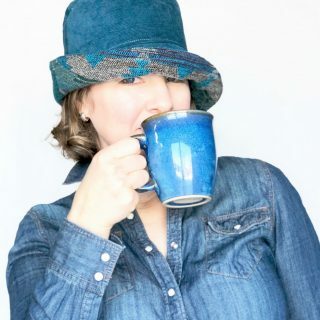 The Pillow Box Women’s Hat sat on the shop couch for a couple of years and made it’s way back and deserves a shout out. 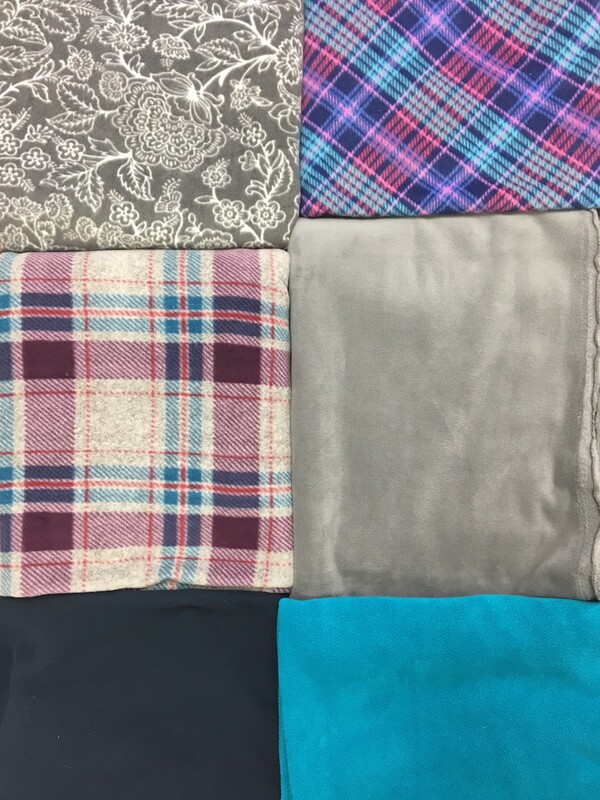 The photo below are the available fabrics and you can find them here. 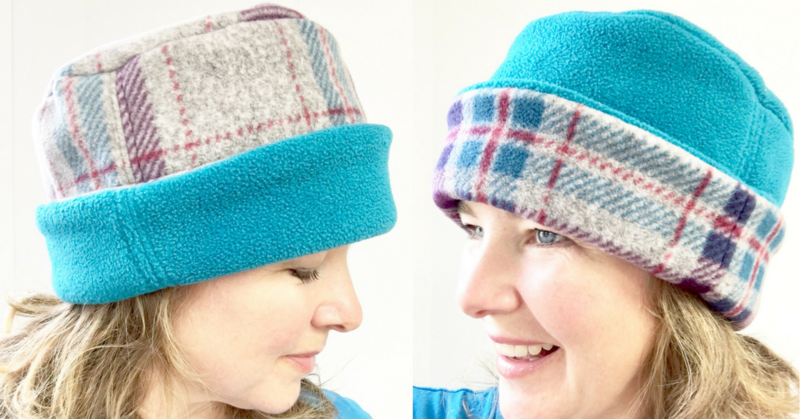 The double layers throughout makes it a very warm and cute women’s fleece hat option for shoveling snow or walking the dog in the cold. And then there were two! This two tone Newsboy Fleece presents itself in shades of grey/blue, greens, or reds. 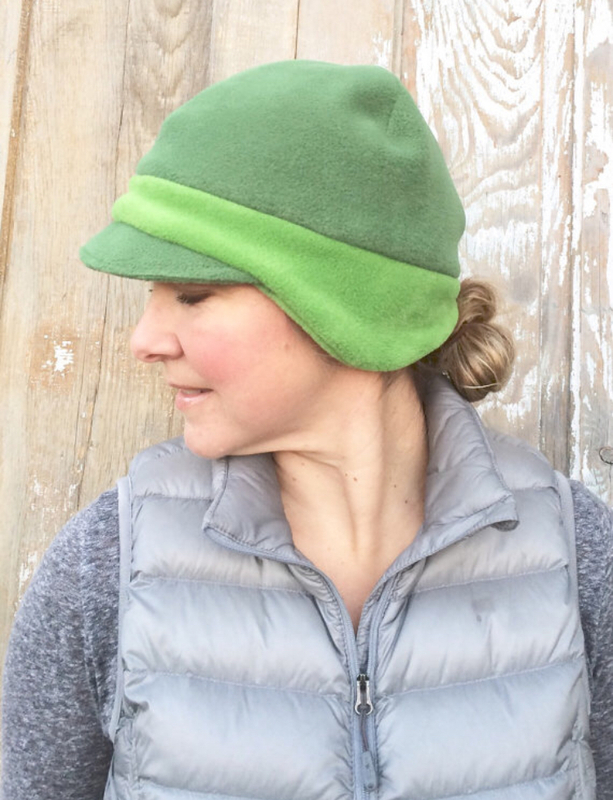 This handmade fleece two-tone hat is per the request of customers wanting a little more flair to their winter hat. Made just the same as the solid fleece newsboy hat (above) with a bit more color. Your pups may not care about the two-tone fleece but the lady you just passed on the sidewalk does notice as you walk confidently by ;). 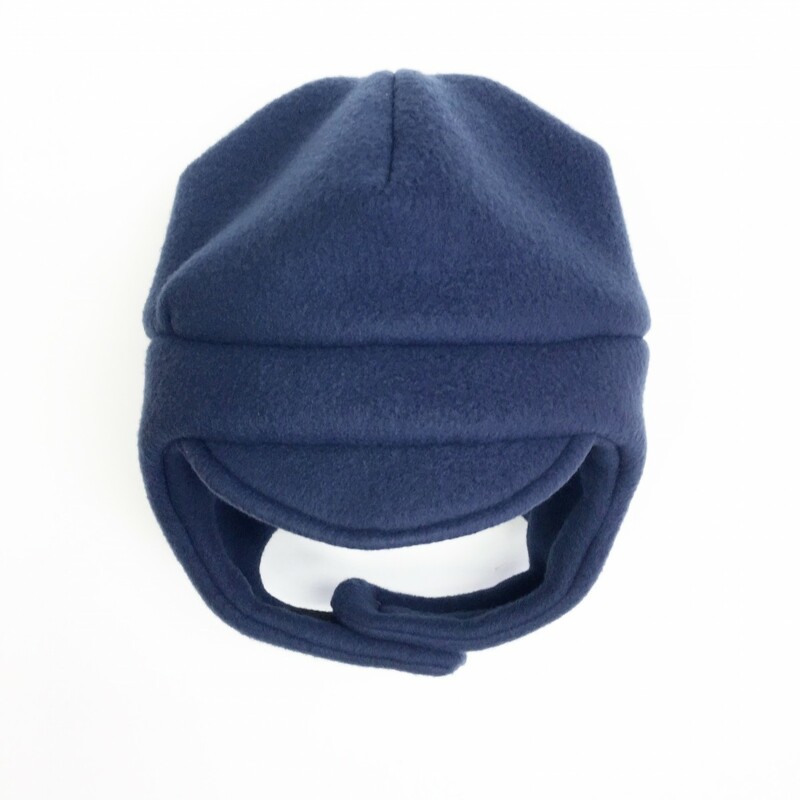 The kids fleece chin strap hat is designed to keep them snowballs outta the face and keep the kids toasty warm (they might even wear this hat in the house, really). Nearly 200 of these chin strap hats have come and gone in my little shop and still remain the number one online seller in my shop! The Velcro chin strap can be secured easily or be worn open on warmer days. 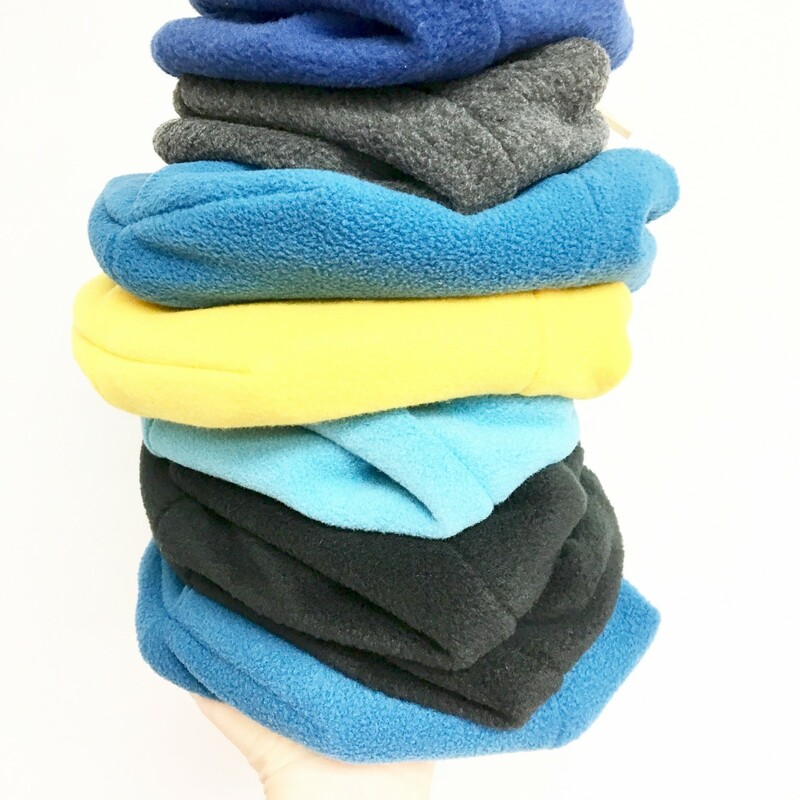 Check out the multiple fleece choices right here! Holiday shopping is around the corner (yes, it is) so next time I will be highlighting some of our local artisans! From kids items to jewelry – stay tuned, you will not want to miss it! 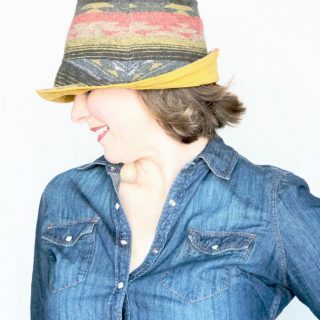 Lastly, a shout out to Melissa, founder of 40fitnstylish.com for interviewing my handmade hat shop! Check out the interview right here! Thank you, Melissa!